Archimedes had a great idea with his conception of the screw. Screw Conveyor Corporation took that concept and perfected screw conveyors that are easy to install, simple to maintain, and adapt easily to transporting bulk materials in a broad range of applications. 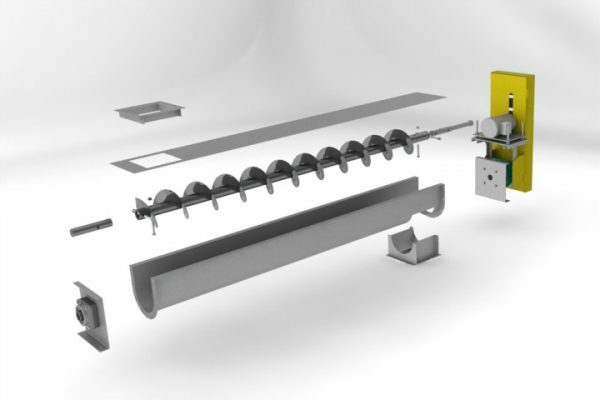 Quality screw conveyor systems and components are available in a wide range of designs and materials. We can meet your application needs in Helicoid and Sectional Flights or with adaptations including ribbon, special pitch or tapered. Various gauges of steel, stainless steel, hardened flight surfaces and other alloys are also available. Screw Conveyor Corporation carries a large inventory of standard parts and modular packages to resolve specific CEMA component failure or full system replacement. From CEMA Standard products to engineered material handling solutions – Screw Conveyor Corporation is ready to help you. CEMA Standard Diameters 6 – 24 in. Non-CEMA Units 30 in. and 36 in. Typical Length Range Up to 150 ft.
Standard Diameters 6 – 24 in. 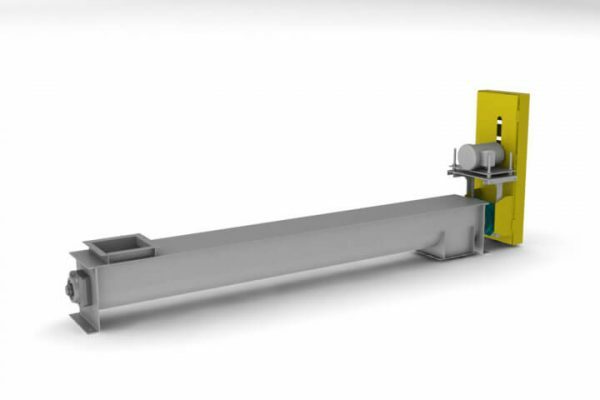 Typical Length Range 5 – 20 ft.
Want more information about screw conveyors?